As Director of Operational Compliance, Tzvi Fisher is involved in internal and external audits, vendor audits, risk assessments, as well as other compliance matters. Mr. Fisher experience also includes working in a quality assurance role, including some of the largest settlements to date, including a number of cases with payouts over a billion dollars each. 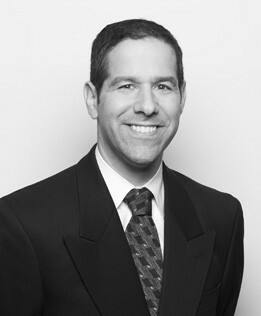 Prior to joining GCG, Mr. Fisher was a manager in KPMG’s Forensic Services where he provided litigation support in a wide array of industries and in lines of services spanning expert testimony, forensic and litigation, and intellectual property, with a specialization in claims administration. Responsibilities included managing claimant communications, supervising evaluation teams, presenting findings to attorneys and regulators, developing claims analysis models, training new hires, and monitoring engagement workflow and staffing.